taking music lessons at S.W. Michigan School of Music ​in downtown Stevensville, Michigan. We have caring, dedicated, and highly qualified music teachers who’s number one priority is helping students achieve their unique and personal musical goals. Whether you've never picked up an instrument in your life or you're an old pro looking to discover a few new tricks, we have a teacher that's perfect for you. ​We offer friendly, certified professional teachers for students of all ages. If you are looking for a fun music teacher with training, experience and patience, we invite you to give us a call and find out why our school has been chosen by so many families in the area. 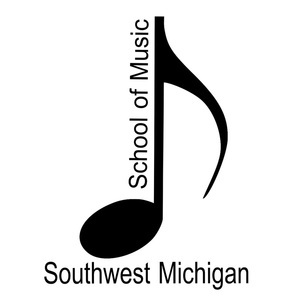 Southwest Michigan School of Music is committed to providing students of all levels and ages a fun, positive learning environment where they can develop the skills necessary to enjoy a lifetime of music.